SYNOTAG small RFID tags are available in small-sized form factors that are typically used in applications that range from veterinarian and lab testing use to small item and asset tracking applications. Choose from our full range of small RFID tags that are available in 125 KHz, 13.56 MHz, UHF and 2.4 GHz in both read only and read/write formats. Some RFID applications require a tag that has a small size but can still be read easily and with some stability. 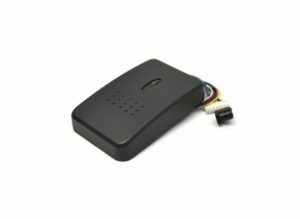 For example, in animal tracking applications you might choose a glass tag that can be embedded under the skin and read at close range by a reader. But for other applications, that small sized RFID tag could in fact be something larger, like our SM-5510 small active asset tag. 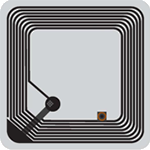 Small passive RFID tags have small sized antennas. Once you embed or mould that tag into an item, will it still be readable? Will the reading be stable? 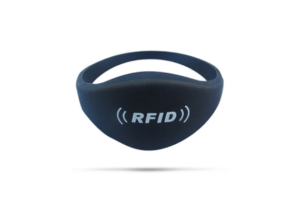 Small sized RFID tags typically have limited memory for data storage. Some small specialty RFID tags can be very expensive. Have you considered other solutions? Metals and liquids usually present readability problems for RFID tags.